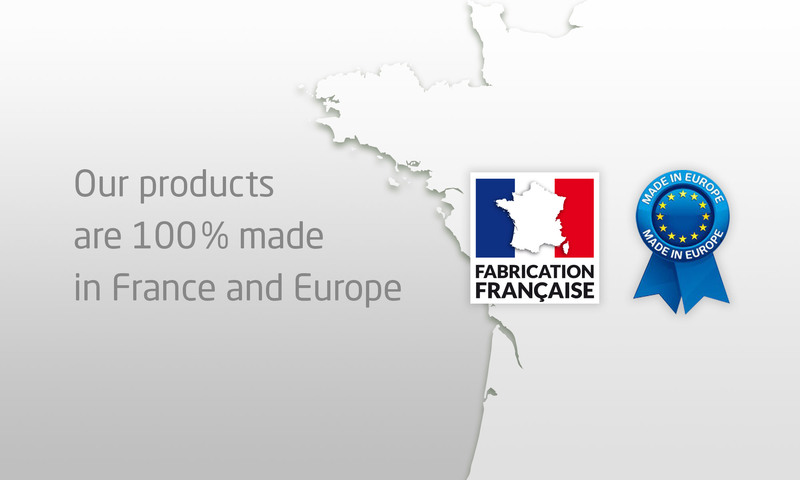 SEMCO is a Monegasque company, expert of plastic packaging, plastic packaging and bottles for over 40 years. 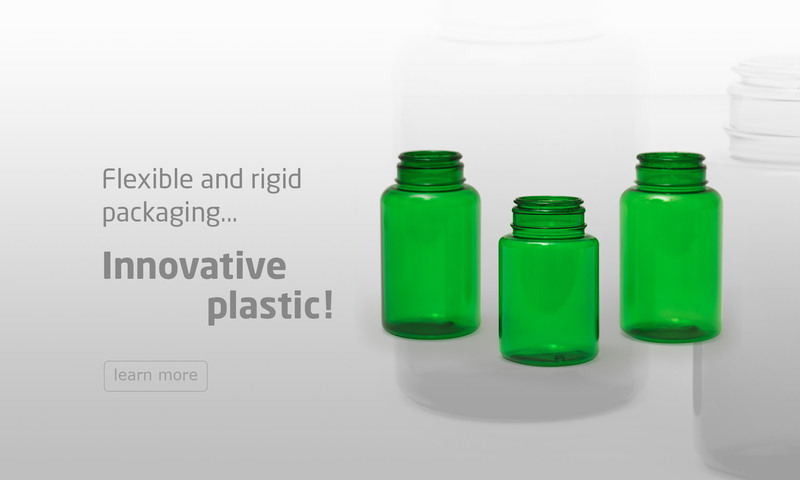 We offer complete solutions for plastic bottles, jar plastic capsules, plastic pill boxes, plastic pots with their corresponding stopper accessories: caps, pumps, inviolable capes, CRC, etc. SEMCO provides full service delivery through its own range of standard packaging, that of his production partners or in achieving specific customer projects from planning to delivery through the pre-production phases, tests, industrialization, etc. Concerned about the environmental impact of its products, the company recently expanded its business using an eco-friendly approach through an alternative to conventional plastics: the green polyethylene. This bioplastic is a material derived from a plant raw material allows a significant reduction of the carbon footprint throughout the production chain. Part of the standard range of SEMCO is now available in vegetable plastic. To ensure the most efficient possible products and quality of services, SEMCO put in place in 2014 an Integrated Management System of Quality and Environment according to ISO 9001 and 14001 standards.